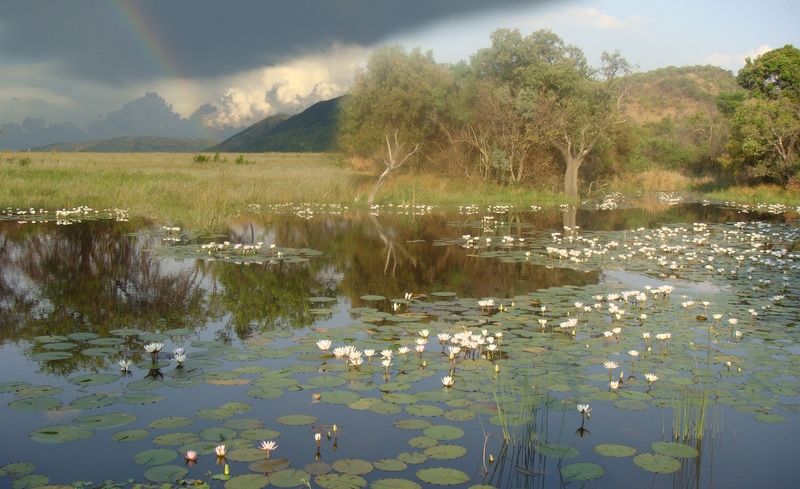 The Dabchick Wildlife Reserve (DWR) is situated in the Waterberg region of the Limpopo province. 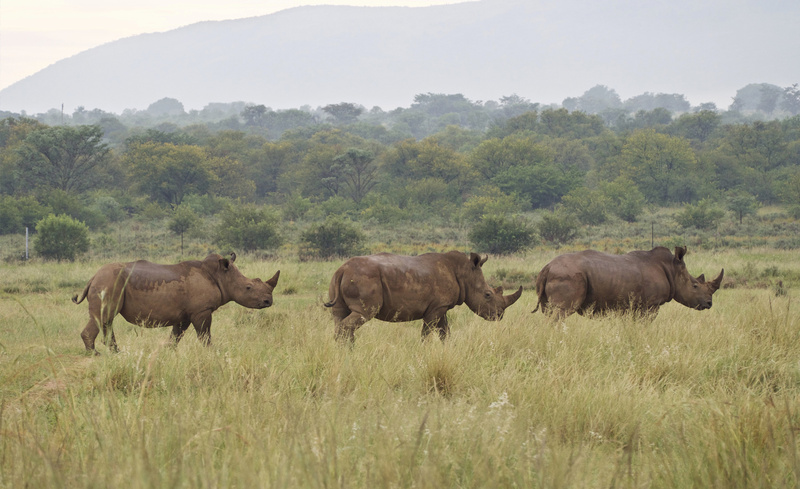 The reserve is roughly two-and-a-half hours’ drive from O. R. Tambo International Airport in Johannesburg. 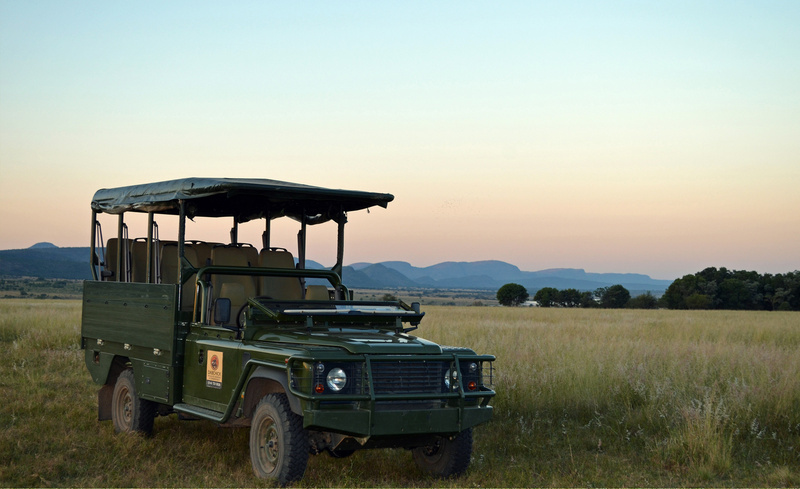 DWR is over 1 000 hectares in size, which allows us to be involved in various conservation projects, as well as cater for visitors who want to experience the African wilderness and all its inhabitants, big and small. 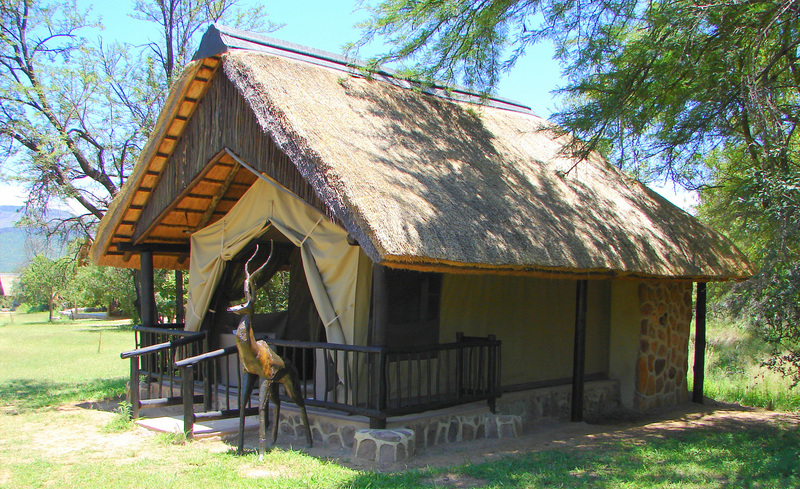 We offer the choice of luxury accommodation or a more rustic experience, according to your tastes. 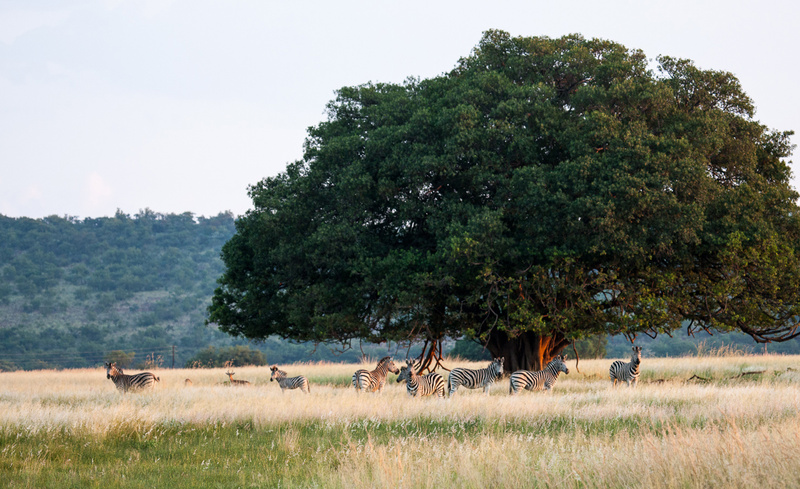 Dabchick Wildlife Reserve offers different activities and accommodation, according to your needs – experience the bush in the comfort a luxury tented camp, or attend specially designed courses in a rustic tented bush camp. During the winter months, hunting is available to local or overseas hunters.